We are also posting this study to our Podcast feed. Click Here to go to the Podcast page. *This course is offered for free but you will need to REGISTER as a student if you have not done so already. Download Notes Part 01 Here. Download Notes Part 02 Here. Download Notes Part 03 Here. Download Notes Part 04 Here. Download Notes Part 05 Here. Download Notes Part 06 Here. Download Chart: Overview of the 7 Churches Here. 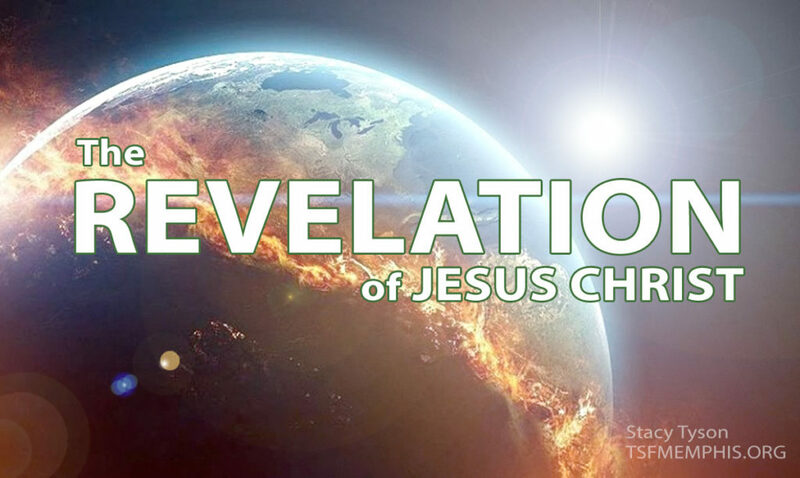 Download Chart: Revelation and the End of the Age Here.